So I may have mentioned yesterday how I lost my receipt from mailing something at the post office. And my husband (it was his computer part) needed the tracking number for the company to give him the refund, even though they already had possession of the returned part. It’s just their policy. (A dumb one at that.) So I called USPS but couldn’t get an actual living person. So I then called the local office where I mailed it and I gave them the transaction date, time, amount, and the # generated on my CC bill, which was clearly a USPS thing because none of my other purchases had that. The employee tells me that they don’t have digital records of their transactions and he’d have to search physical receipts. WOW! No wonder they’re broke and going under. He never called me back but I had the bright idea that I had possibly left the receipt in Ash’s car, since the day I mailed said package I also went and got his oil changed. Yeah, it was there. Sigh. Dunkin’ is doing double points on their app when you buy iced lattes. Um, it’s already high 80s and the heat is oppressive. I think iced lattes are in order… in abundance. 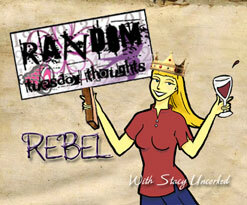 I feel kinda bad that I haven’t been commenting on blogs much lately. If that’s you, I’m sorry. These past few weeks have been crazy busy. Last night, I opted out of cooking (picked up food) and I even sat around all evening, doing literally nothing. I am just starting to burn out. I REALLY don’t feel like having conferences today. Seeing 11 18 year olds over the course of my day is so tedious… I just want to drink coffee and browse tumblr instead. Can, uh, that be arranged please? Maybe it’s this heat and summer being, well, not like summer in that I am not getting much of a break. I think I have said the phrase “That’s why God made beer” a lot the past few weeks. I take any little reprieve I can get. I need an all out vacation, truth be told. Previous MMMM + You know the drill! If you like The Happiness Project, you should read her next book: Happier at Home. I read that one last week and liked it so much, I requested the first one at the library. 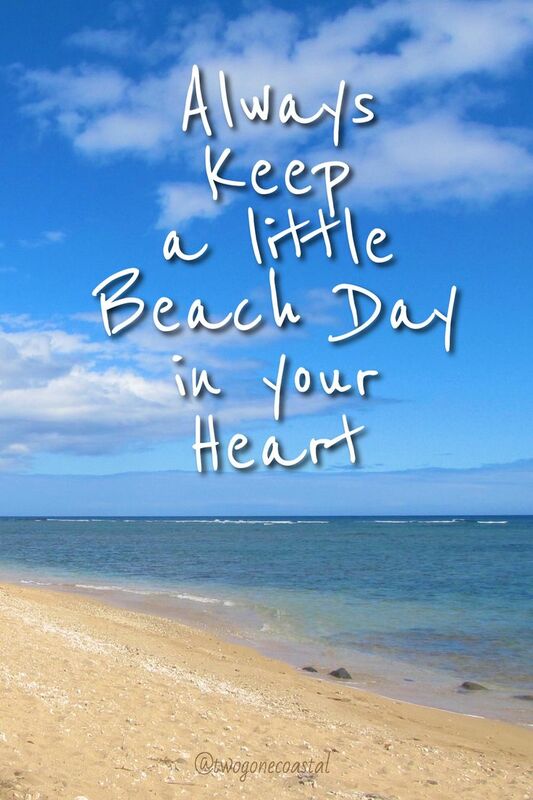 Ahhh…keeping a beach day in my heart! !